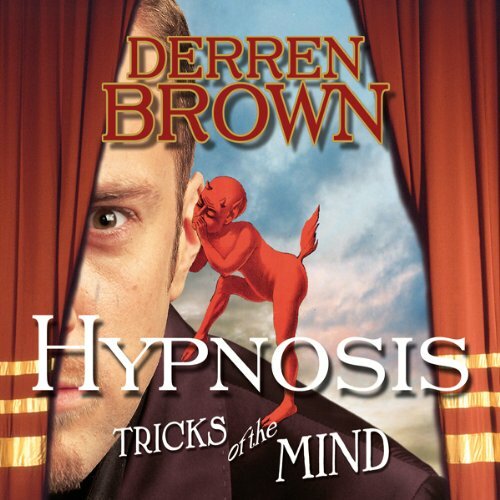 Showing results by author "Derren Brown"
Learn the key techniques behind successful hypnotism, including the preparation of your subject, inducing a trance and awakening your subject. 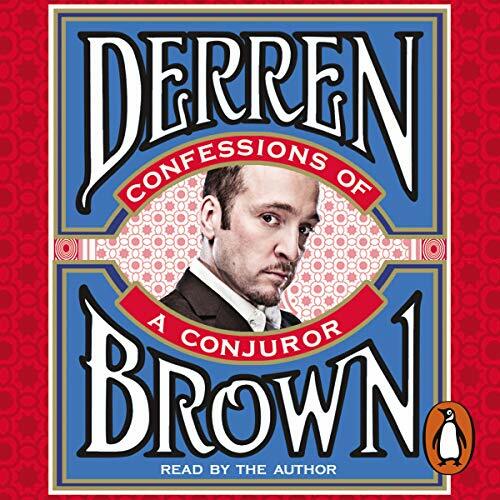 Derren offers you tips on how to be safe, as well as revealing some of his own experiences on stage- good and bad! 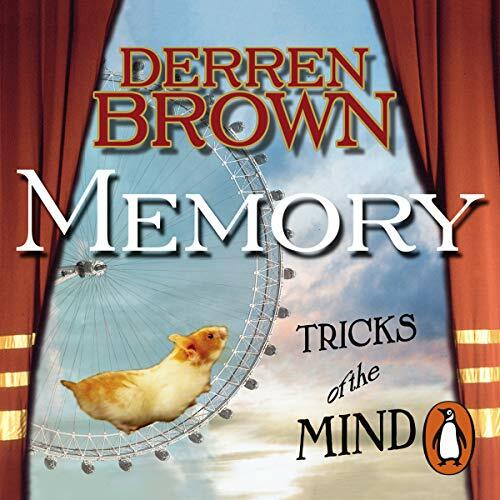 Learn how Derren astounds fans with his incredible memory. 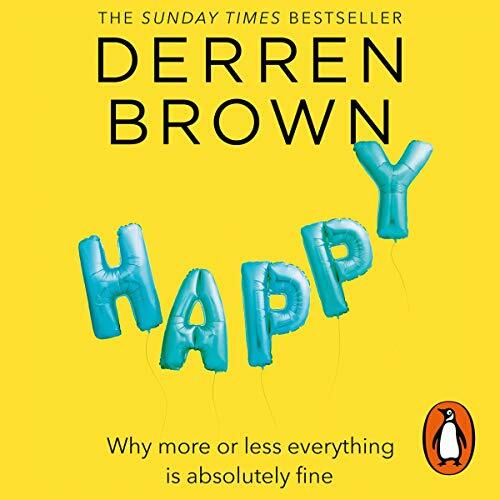 He teaches you some simple, fun systems to improve your memory, transform aspects of your life and wow an audience with your amazing powers of recollection. 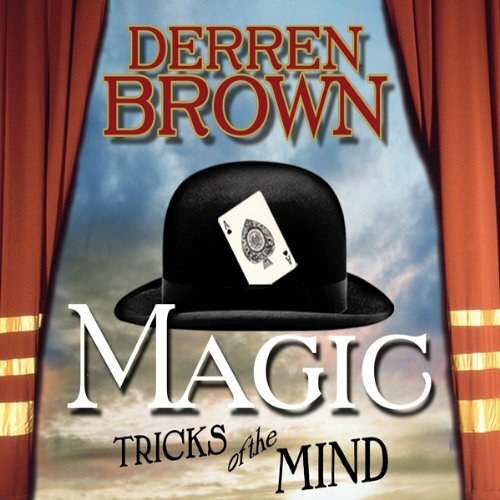 Here Derrren guides you through a coin and a card trick, revealing how you can instantly transform a simple trick into a complex illusion. Learn how you can baffle those around you with mind-blowing magic and employ simple psychological techniques to leave your audience gasping!